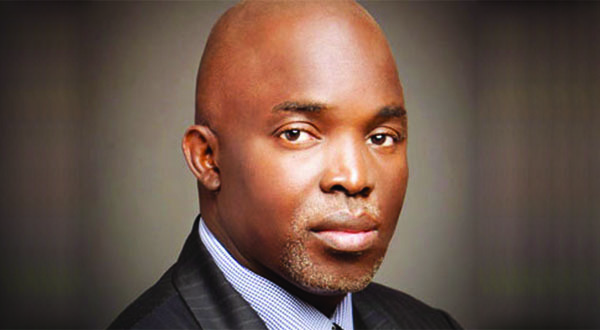 NFF President Amaju Pinnick has called for even more passion and commitment from the Super Eagles as the Nigerian delegation to Monday’s 2018 FIFA World Cup qualifying match landed in Yaounde on Sunday afternoon. On Sunday, the Nigerian delegation touched down at the Aeroport Nsimalen-Yaounde at about 1.27pm, and Pinnick again told the players not to take their feet off the pedal as the race to Russia continues apace on Monday at the Stade Omnisports Ahmadou Ahidjo. On board the chartered ARIK Bombadier Jet CRJ 1000 that flew from Uyo and arrived in Yaounde after 55 minutes were 23 players and technical and backroom staff, Pinnick, NFF vice presidents Seyi Akinwunmi and Shehu Dikko, NFF Executive Committee members Chris Green, Mohammed Alkali, Chidi Ofo Okenwa and Aisha Falode, some members of the NFF Management led by Deputy General Secretary Emmanuel Ikpeme, Akwa Ibom FA chairman Emmanuel Iba, some football stakeholders and representatives of the media. They were received on arrival by the Ambassador of Nigeria to Cameroon, His Excellency Lawal Gashagar, NFF Executive Committee member Sharif Rabiu Inuwa (who was part of a three –man advance party), Consul Olajide Ogunmadeji, leader of Cameroon’s delegation to Nigeria for the first match Tado Oumarou and some officials of FECAFOOT. The Super Eagles and their officials are staying at the Hilton Hhonors Yaounde, with the team set to have the official training at the Stade Omnisports Ahmadou Ahidjo by 6pm.